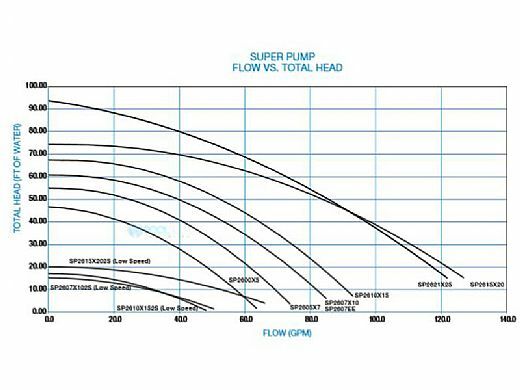 The Hayward® Super Pump series medium head pumps set the standard for excellence and value. Designed for in-ground pools and spas of all types and sizes, Super Pump features a large see-through strainer cover, super-size debris basket and exclusive service-ease design for extra convenience. Super Pump combines proven performance with quiet, efficient and dependable operation. Their heavy duty, high-performance motor and airflow ventilation provide quieter, cooler, more efficient operation for virtually any pool or spa, while their exclusive service ease design offers quick 4-bolt access to all internal components. 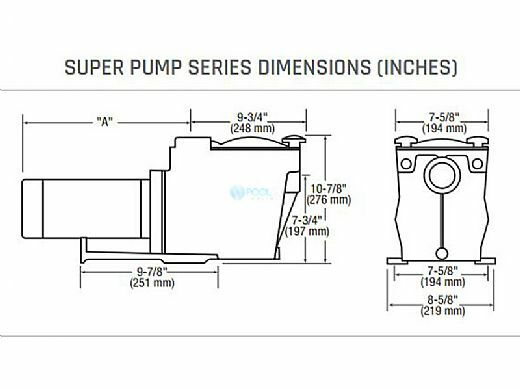 With these and other advanced features, it’s easy to see why Super Pump is the best-selling medium-head pool pump in the world. 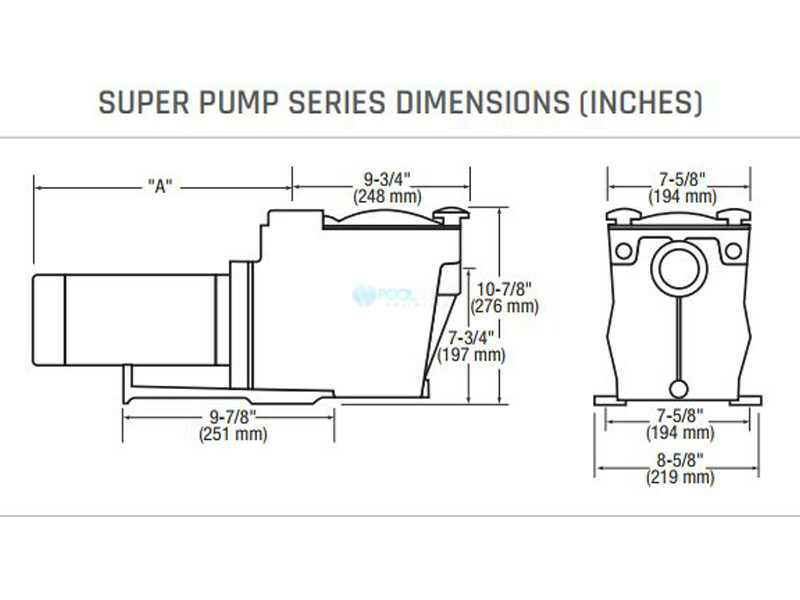 Replacement pump for older model. Great power & very reliable! its one of the best options, within my price range. 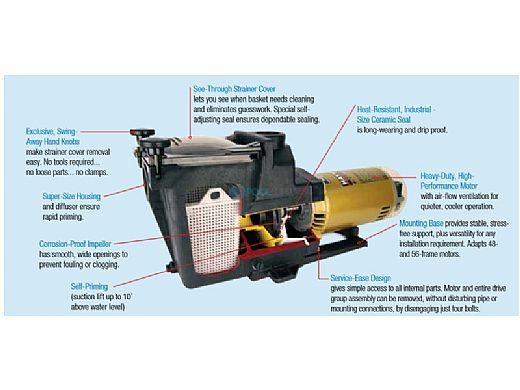 Exact replacement for current pool pump. 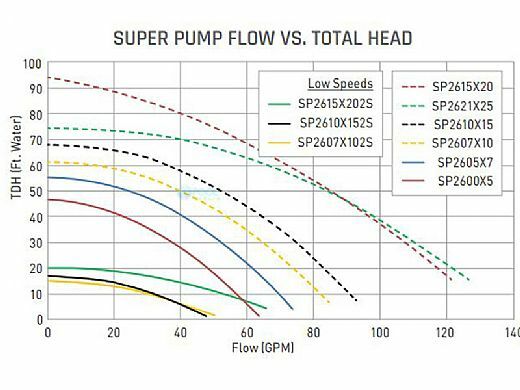 Skeptical about variable speed pump savings. I understand its name is best. 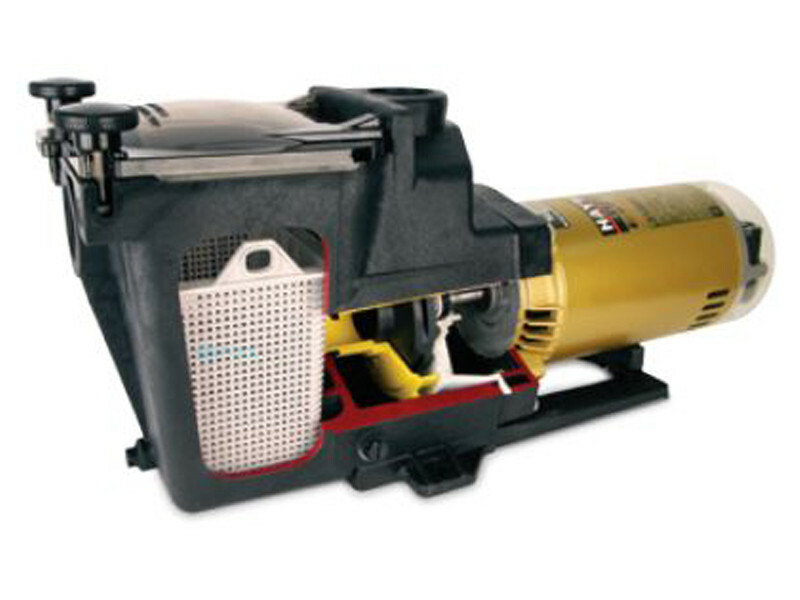 This is the pump compatible with our system and this is a replacement pump. is this the same modle of C48L2N134B1 modle? 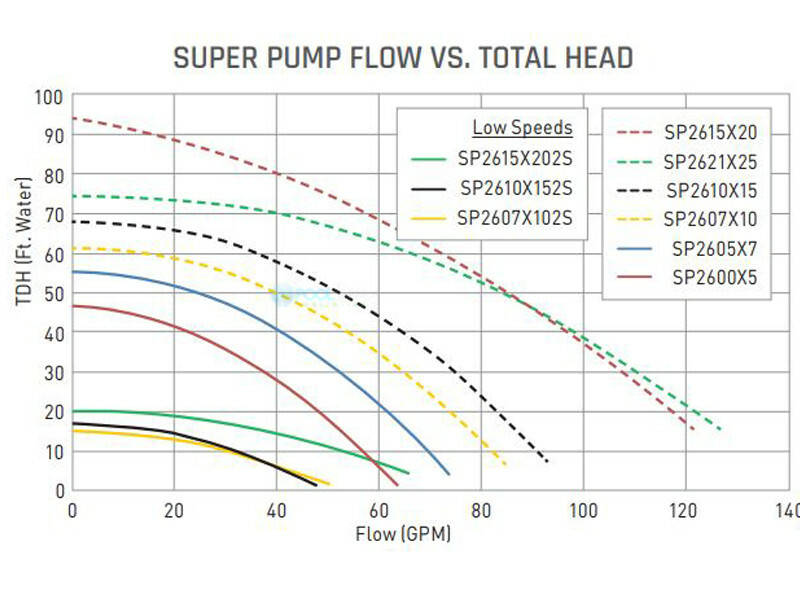 which is the best replacement pump? What size union adapters are needed to install this pump? One site said 2" and another 1.5". 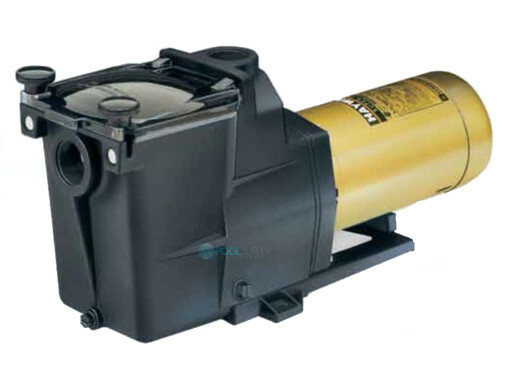 I have an old tristar 1hp pump can i replace it with this ? Great pump. Exact replacement for the old pump I had and this is very quiet. Ordered on Monday and had it Wednesday and the price was WAY less than the local store. 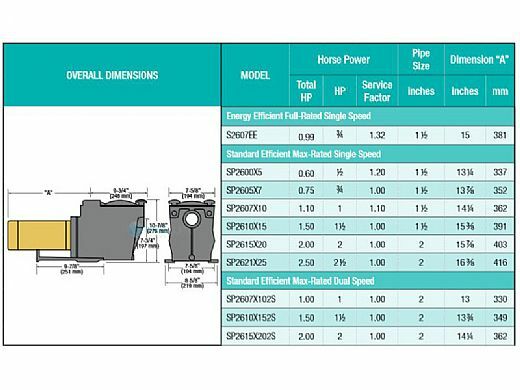 I RECOMMEND PURCHASING SP2610V15 FROM POOL SUPPLY UNLIMITED. HECTOR WAS MOST HELPFUL IN PLACING THE ORDER. IT ARRIVED WITHIN 3 WORKING DAYS AS PROMISED.